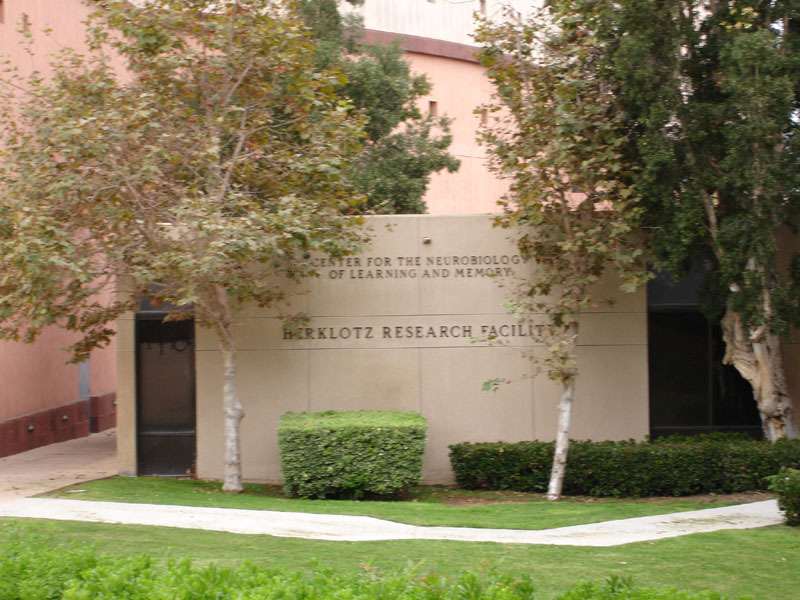 The headquarters of the CNLM are located in the Herklotz Research Facility on the UC Irvine main campus in Orange County, California. This is the home of the CNLM administrative offices and conference facilities, as well as the laboratories and offices of several faculty members of the Center. The research complex, consisting of the Bonney Research Laboratory and the Qureshey Research Laboratory, comprises almost 40,000 square feet of dedicated space. The buildings are located near the UCI Science Library and the laboratories and facilities of the School of Biological Sciences. The Bonney Research Laboratory (BRL), built by the campus in 1981, was designed specifically as a state-of-the-art facility for the study of brain and memory, and contains laboratories, offices and a small conference room. The Qureshey Research Laboratory (QRL), completed in 1997, also contains laboratories, offices and a large conference center. 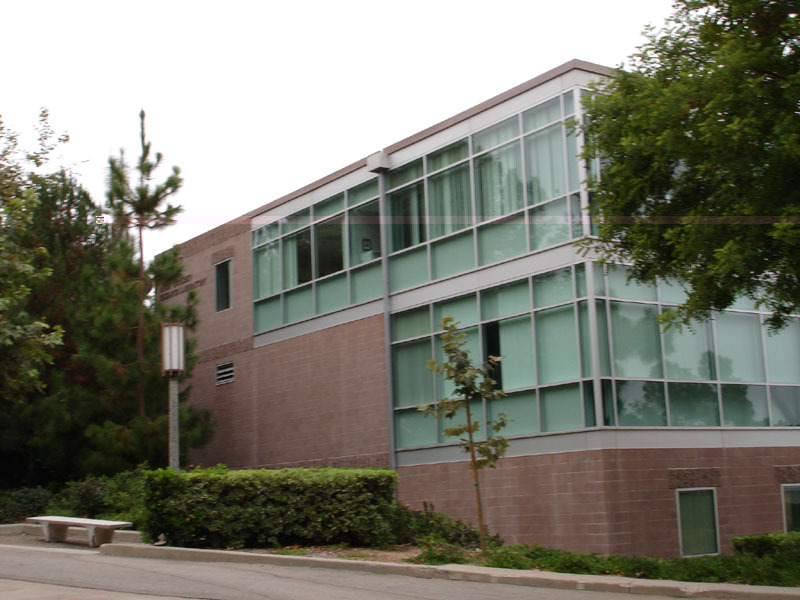 Funds for building the Qureshey Research Laboratory were raised by the CNLM, exclusively from private sources, the first research building so funded in the UC system. The 120-seat Dale Melbourne Herklotz Conference Center is well-equipped for scientific meetings and is the site of many colloquia and workshops organized by the CNLM, as well as by other neuroscience groups at UCI. This conference center, along with adjacent reception space and a large interior courtyard, are all part of an environment designed specifically to promote scientific interaction. The facilities of the CNLM were named in recognition of generous gifts from John C. Herklotz, Robert and Meryl Bonney, Safi and Anita Qureshey and Audrey Schneiderman. Other major donors have been recognized with the naming of laboratories and meeting space in the Center buildings. Naming opportunities are still available at several levels. The Herklotz facility is synonymous with excellence at the CNLM. With its elegant style and intimate atmosphere, this facility is at the core of the Center’s research and education mission. It is in this very room that our graduate students become doctors, our investigators and speakers from all around the world inspire each other, and our research career trajectories are shaped. To inquire about hosting meetings in the Herklotz Facility, please contact Naima Louridi in Neurobiology and Behavior.